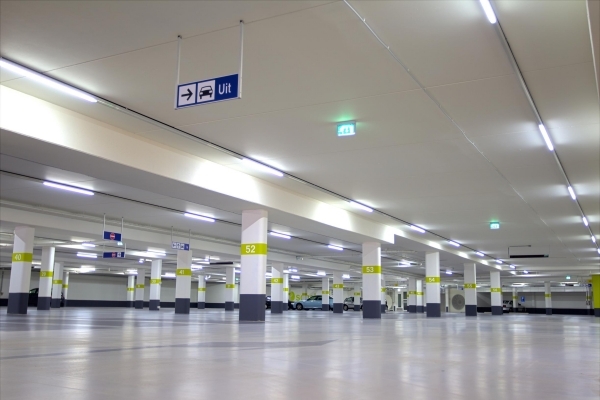 Super market, shopping mall, commercial center, workshop, factory, ware house, metro station, public area, etc. 1. 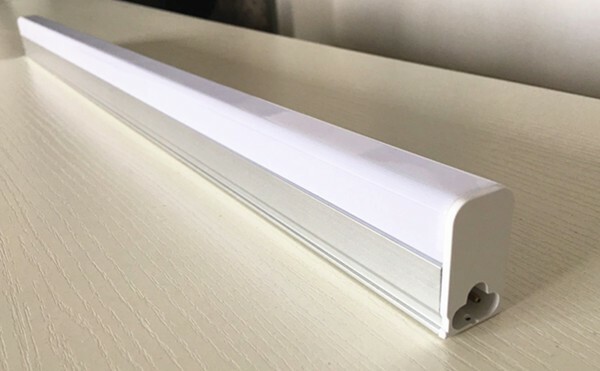 New Shine Lighting focus on LED light bulbs, LED tubes and LED linear lights design and manufacturing for years, the owner is with solid technical background on LED for more than 10 years! 3. ODM and OEM are available, we are able to customize products for clients with flexible service.